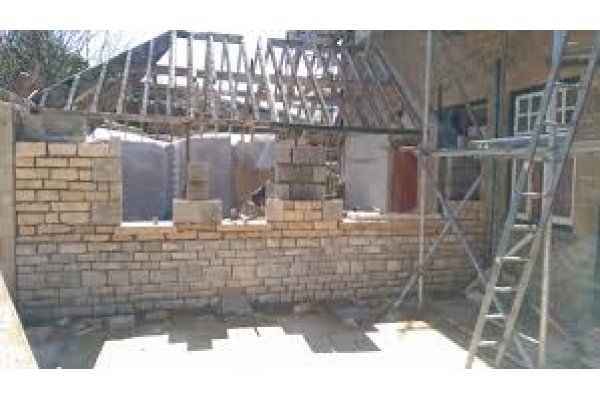 Builders, Bathroom Installation, Building & Extensions, in Gloucester, Gloucestershire. 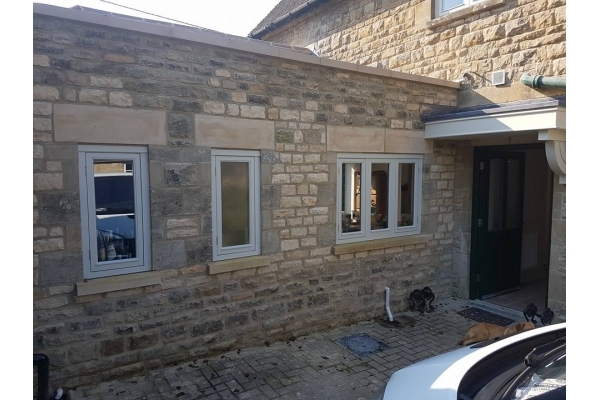 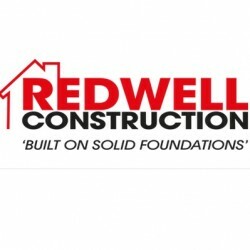 Welcome to Redwell Construction Ltd. We are a construction company based in Gloucester carrying out works in Gloucestershire and the surrounding counties. 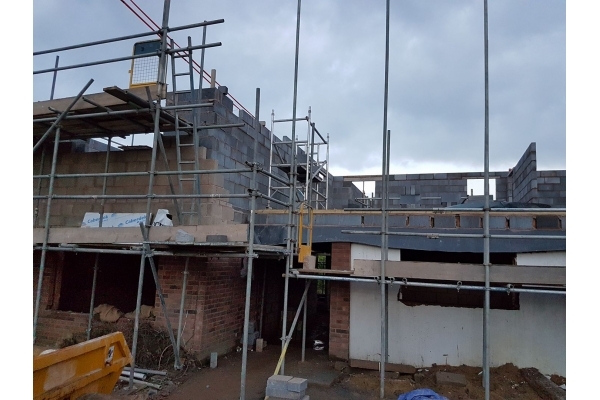 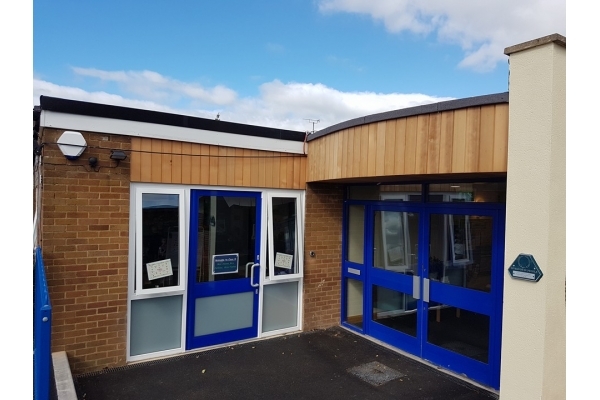 We employ a team of dedicated construction professionals and have the skills to undertake projects of all sizes, from a simple repair to a new build. 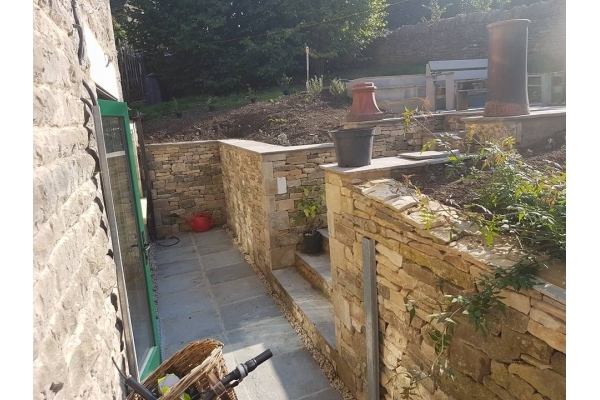 We have a friendly approach to our work and are happy to offer advice and make your project as simple as possible.
" 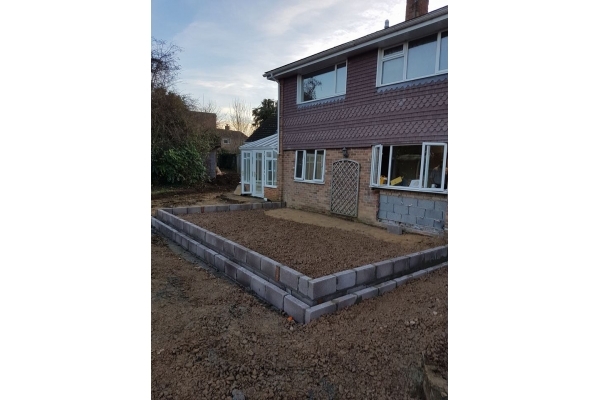 Lifted and relaid block pave driveway. 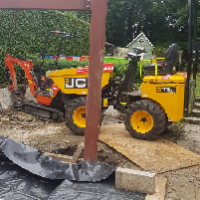 They were reliable, skilled and I would highly recommend them." 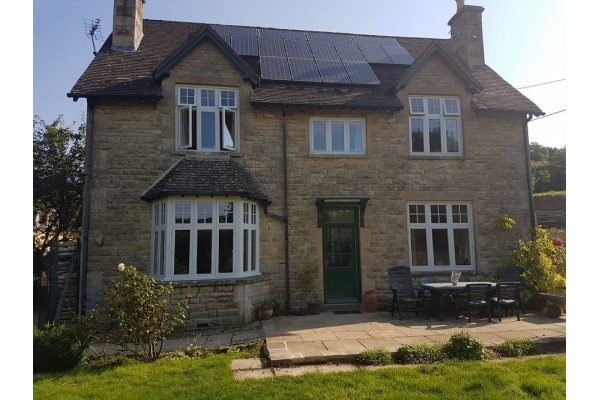 " Installation of smart heating control. 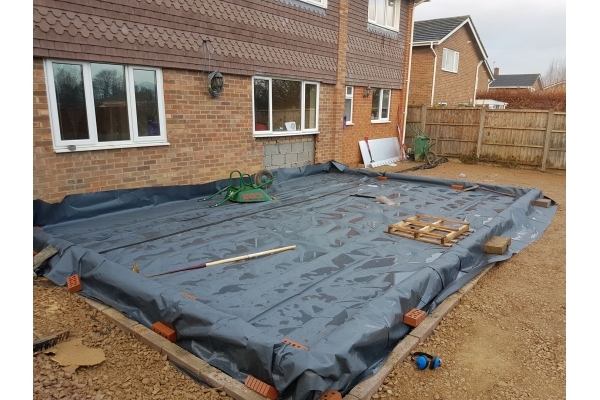 This was a somewhat tricky task given the heating system we have, but through creative thinking and perseverance, it was successfully installed and we're really pleased with the neat workmanship"
Have You Dealt With Redwell Construction Ltd?